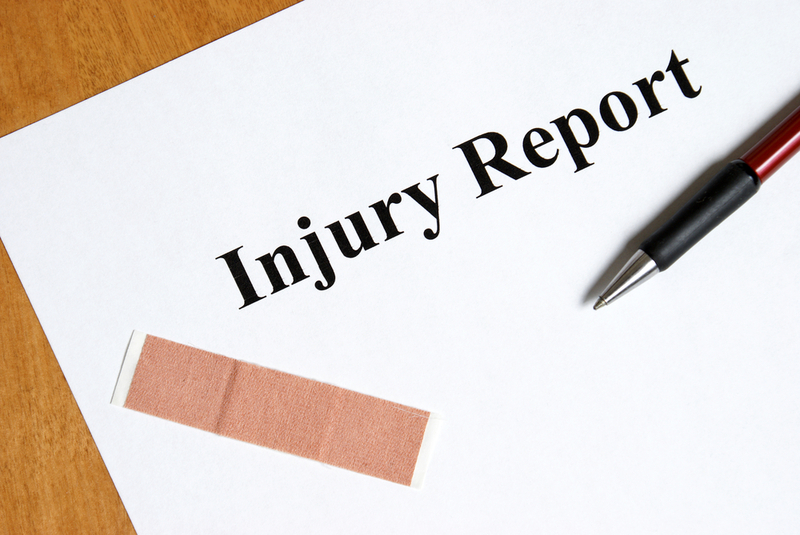 When an employee is injured on the job, the employee has a responsibility to report the injury to his/her supervisor, human resources representative, or the Workers Comp liaison. Under Risk Management guidelines, the “First Report of Injury” should be filed with Workers Comp within seven days of the date of injury. The claim process should happen as follows: if medical attention was required, seek medical attention at a Preferred Provider if at all possible. Workers Compensation Fund had provided a list of Preferred Providers, please seek medical attention at one of these locations if at all possible. The employee or supervisor should complete a First Report of Injury Form and return to their agency’s Workers Comp liaison. The date of injury is not covered by Workers Compensation no matter what time the injury occurred, even if it is one minute after shift starts or walking into the building to get to work. After the date of injury, there is a three day waiting period, unless they are off of work for 15 calendar days or more. If the date of injury was 11/1/06, the three day waiting period would be 11/2, 11/3, and 11/4. Workers Compensation would not pay for these days unless the employee was off of work for 15 days or more. For example, if the date of injury was on 11/1 and the employee went back to work on 11/16 or any day prior to 11/16, Workers Compensation would not pay for the 3 day waiting period. However, if the employee was off of work and didn’t return until 11/17 or later, Workers Compensation would pay starting the day after the injury. Typically, the employee will use their own leave while waiting for approval from Workers Compensation. If the claim is approved, the employee can “buy back” eligible hours. The three day waiting period is only eligible for “buy back” if the employee is off of work for 15 or more calendar days. The employee can also choose to go into a “Leave without Pay – Industrial” status. Employees have the option of keeping the checks if they choose to go “Leave without Pay”. If the employee chooses to use their own leave, the Workers Compensation checks should be turned over the agency liaison and leave reimbursement will be calculated and reinstated.